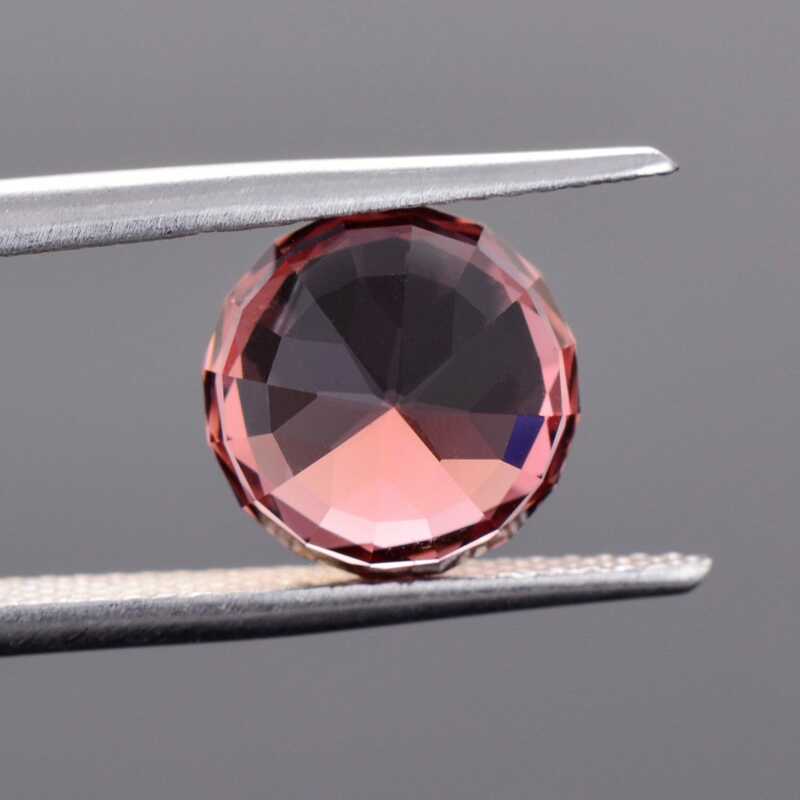 Here is an absolutely gorgeous Tourmaline! The stone glitters and jumps with life when moved in the hand. 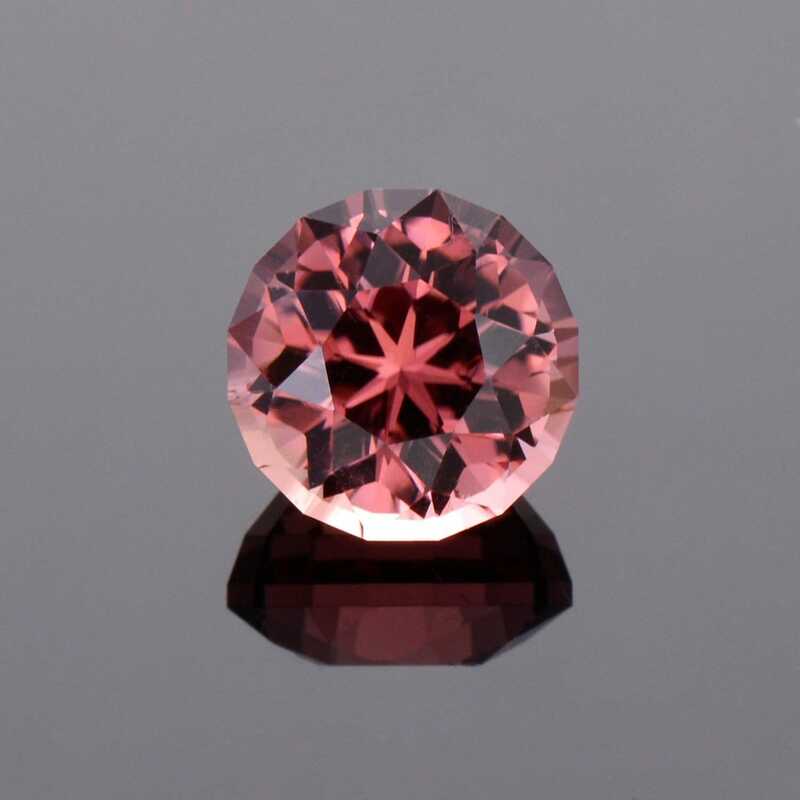 The color is a lovely rose pink that is just so attractive. 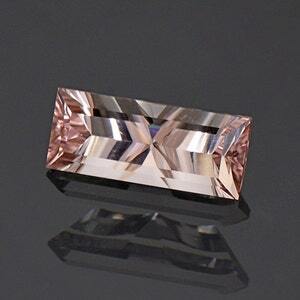 The clarity is excellent and provides the stone with exceptional light return. 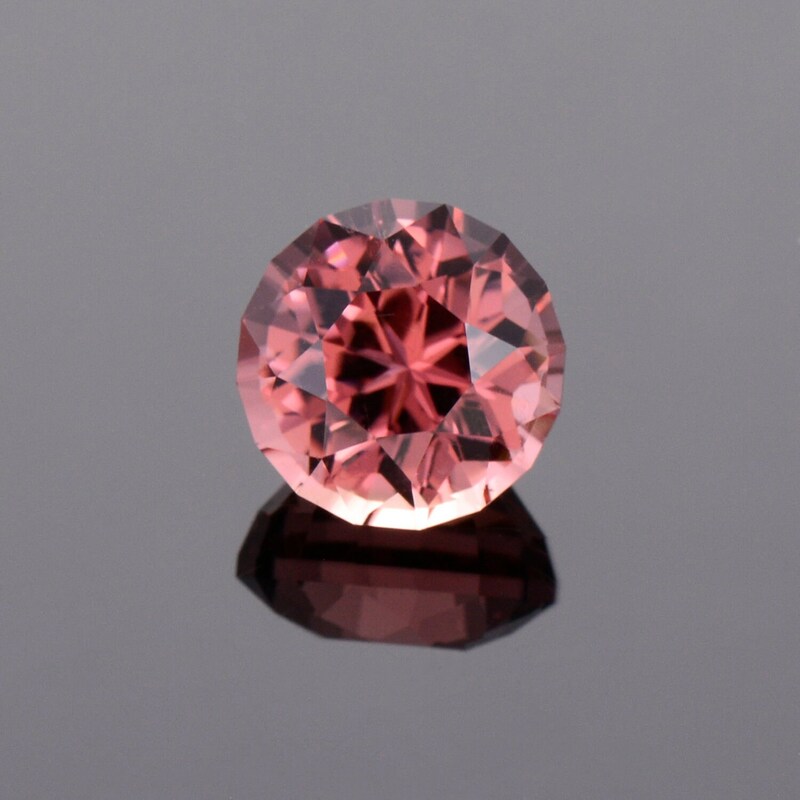 This custom Round cut flashes brilliantly and accommodates the material perfectly. 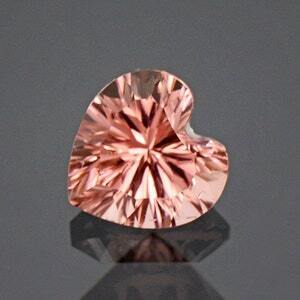 This gem is just begging to be set into jewelry. 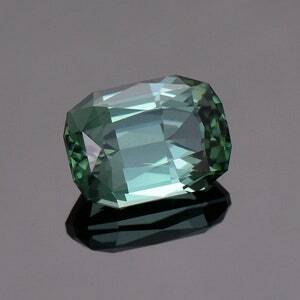 The color and brilliance in this stone will make a stunning ring in particular. 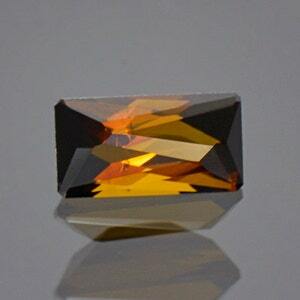 This stone was faceted by Allyce Kosnar of Kosnar Gem Co., January 2016. Enjoy!